Dr. Cristin Babcock completed her medical training at the University of North Carolina, Chapel Hill, and Duke University. She and her husband have two children. Dr. Babcock is an accomplished equestrian and also enjoys yoga, hiking, vegetable gardening, raising chickens, and her book group. In 2017, she retired from her office practice to become a part-time Women’s Care Hospital Laborist at Sacred Heart Medical Center at RiverBend. 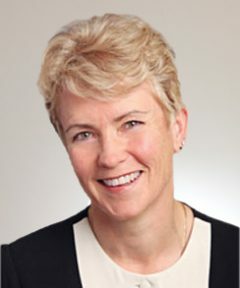 In addition to devoting her time delivering babies, Dr. Babcock is currently the Medical Director for Obstetrics at Sacred Heart Medical Center.